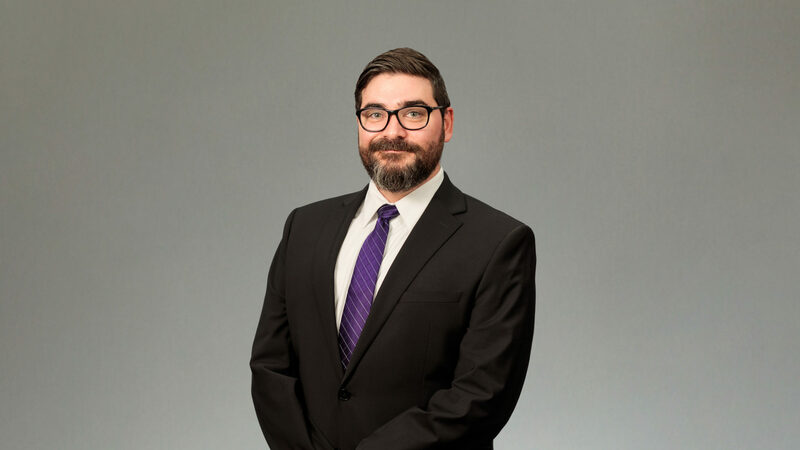 Jonathan is an attorney at Fears Nachawati where he uses his background as a former U.S. Department of Justice, Drug Enforcement Administration litigator to advise clients in multiple areas including opioid and mass tort litigation, civil litigation, construction law, contract disputes, title insurance defense, administrative law and regulatory compliance. Jonathan played a critical role in an investigation, featured in a 2017 story on CBS’ ’60 Minutes’ and in the Washington Post, about the opioid epidemic and how drug distributors worked with a handful of lawmakers to push through a law that stripped the DEA of its authority. He is a graduate of the University of Baltimore School of Law, and received his bachelor’s from the College of William & Mary. Originally from Maryland, Jonathan moved to Texas in October 2018. He enjoys cooking French cuisine inspired by Julia Child, homebrewing and spending time with his family, fiancé and pets.